PureShot by Michael Hardaker ($1.99, 5.1 MB): Strictly designed for image capturing, as in no effects, this camera app has most of the advanced settings and instruments a professional photographer will need. You can adjust exposure preferences, show histograms for RGB and WB, display shake and other indicators, lock or unlock focus and exposure as well as white balance, dramatically slow shutter speed using night mode, save photos as uncompressed TIFFs, and much more. 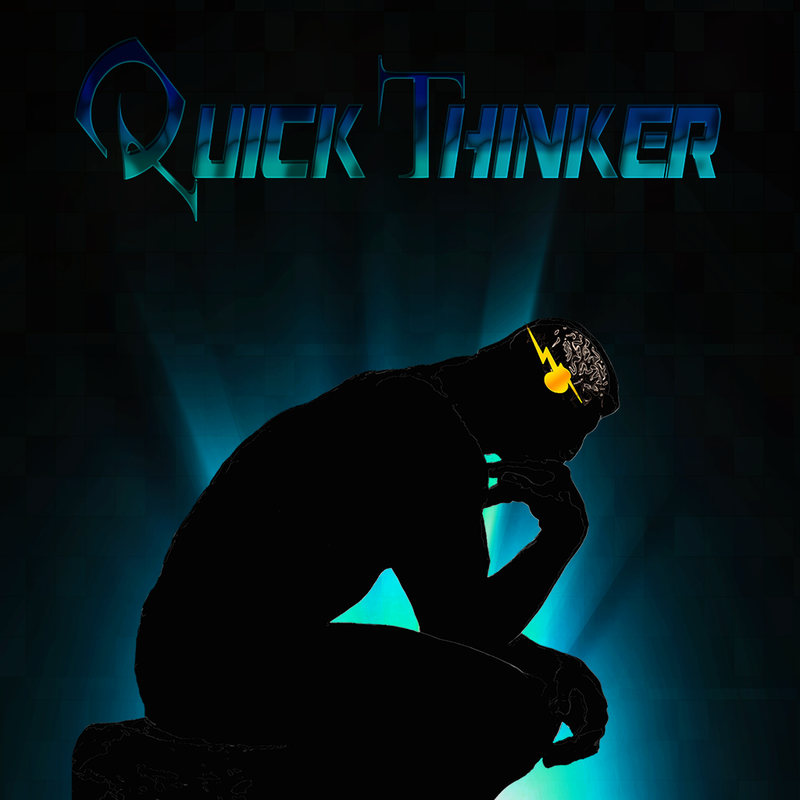 Quick Thinker by Maverick R&D (Free, 6.1 MB): Give your mind a workout in this action-puzzler. 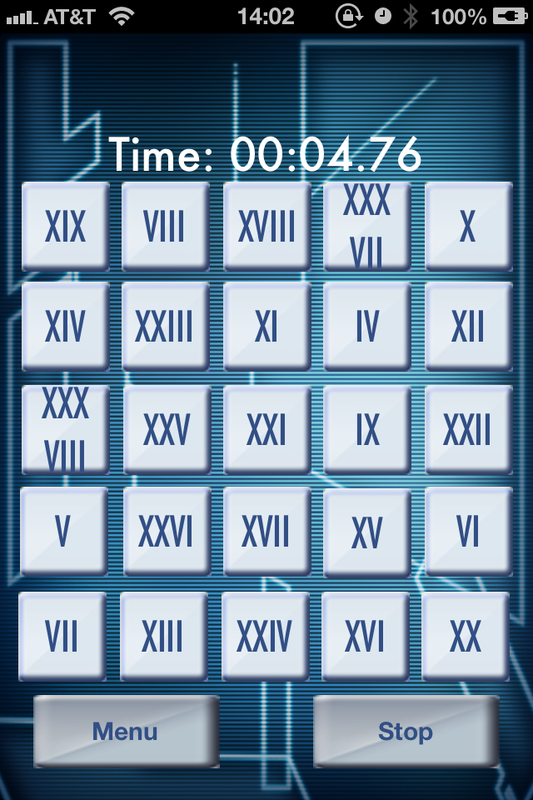 Your objective is to tap on the numbers in order as quickly as possible. Sounds easy, right? Nope. The numbers are randomly ordered and time is against you. As you eliminate each number another will appear until no more numbers remain. 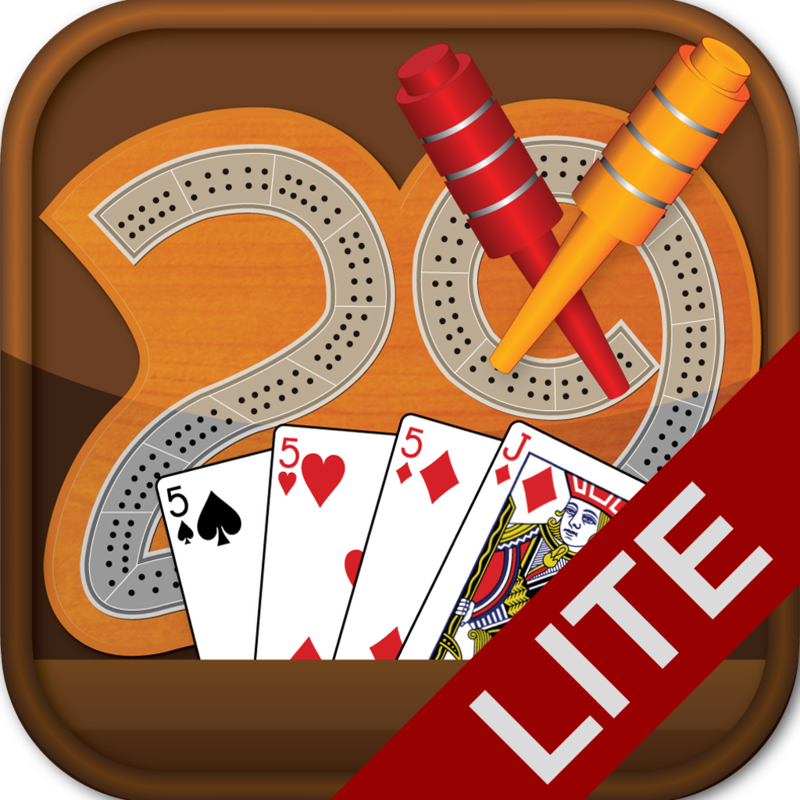 There are four different number count options, from 50 to 1000, and the choice of standard numbers or Roman numerals, plus a Game Center leaderboard for each. 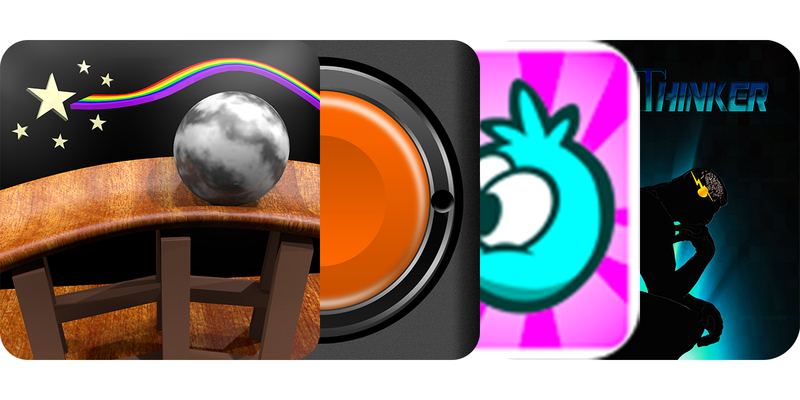 Labyrinth Lunacy: Roller Coaster Marble Maze by Christopher Barry ($0.99, 7.9 MB): Labyrinth has always been a puzzle board game with a high difficulty level. 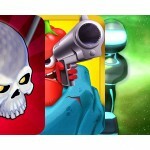 However, this variant of the game is indeed crazy fun and extra tough, mainly level eight and after. 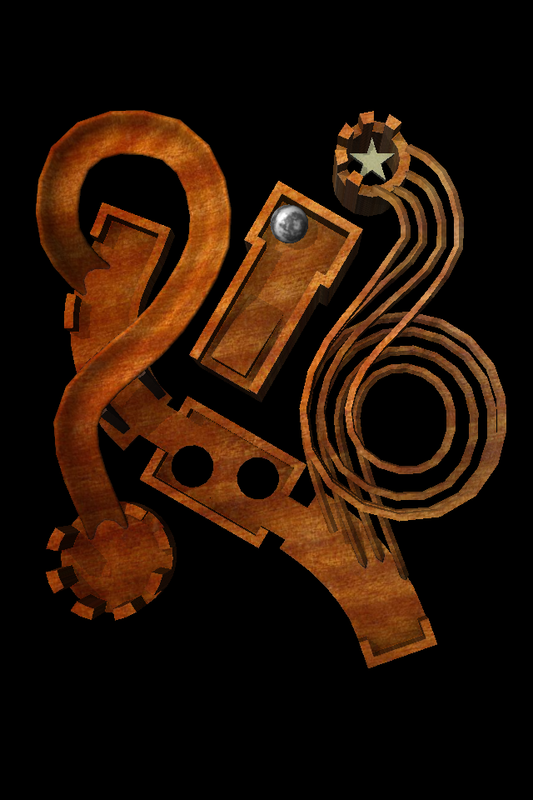 Along with the standard holes as obstacles of the traditional board game, you'll need to carefully and quickly navigate rollercoaster-type rails and non-walled paths, Plinko-style pin walls, and even jump the metal ball using ramps. 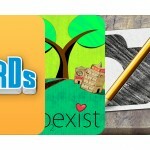 The app features 30 very beautifully designed and rendered 3-D puzzles. 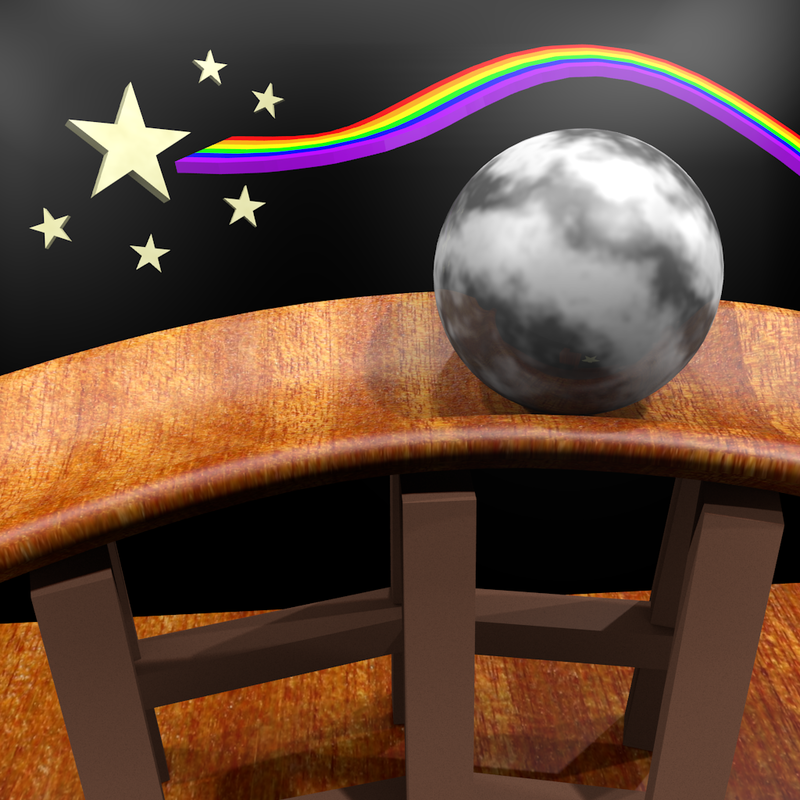 In fact, even the menu system is a 3-D labyrinth. Kiwi Run! 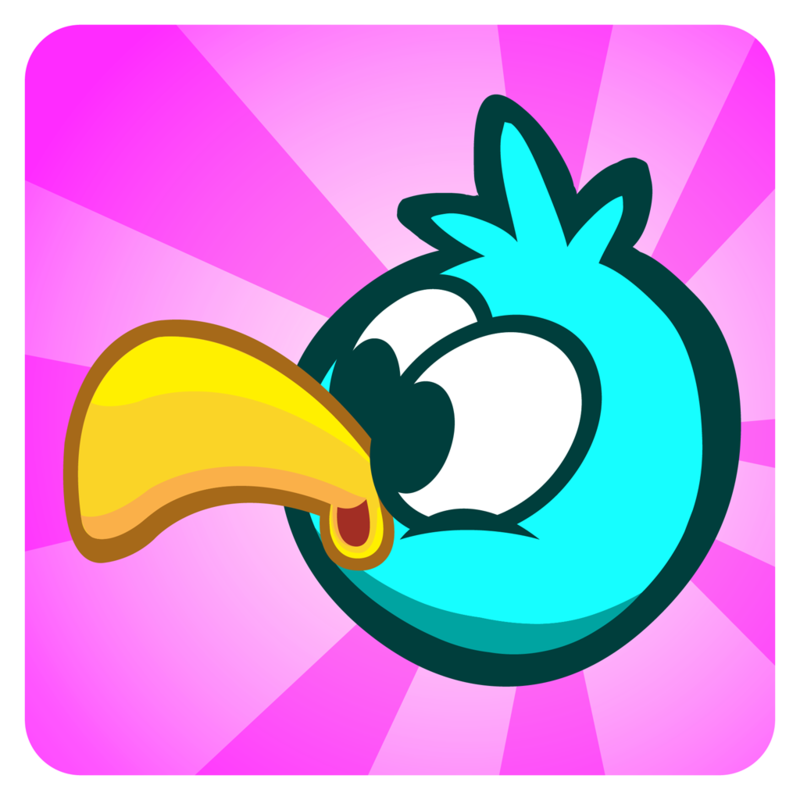 by IcePop Beat Inc (Free, 26.3 MB): This family-friendly endless running game features all kinds of adorable little animals, including the star, Tully the kiwi bird. Help Tully travel as far as his little legs will take him while collecting yummy berries and shiny gems to improve the nest and the environment, i.e., make more berries and gems appear. 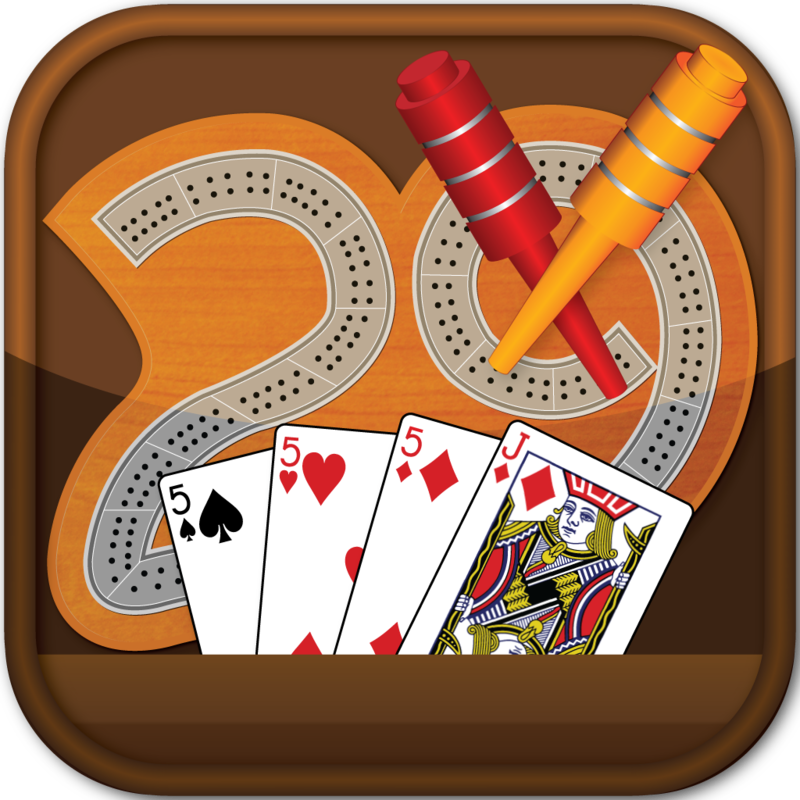 Royal Cribbage Lite by Prince KUmar (Free, 7.6 MB): Here's a great way to get in a few rounds of Cribbage, either for some casual entertainment or to practice, when you don't have a card playing friend around. 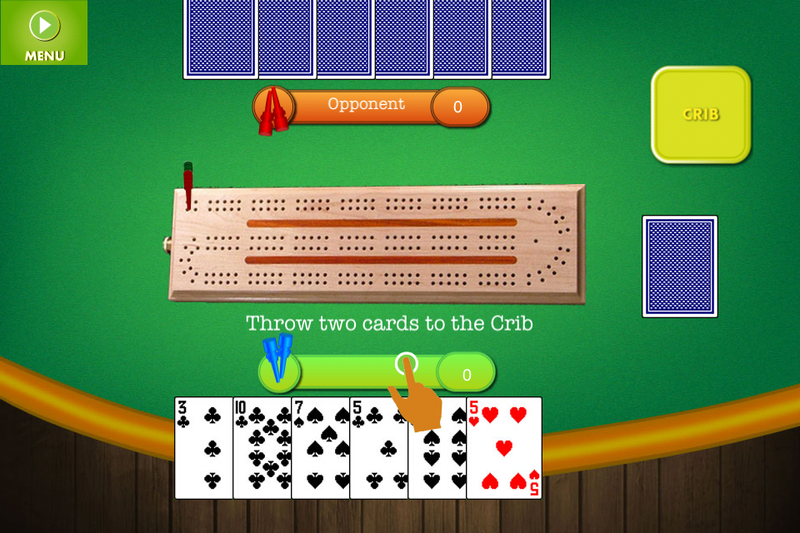 The game is a one-on-one match against an AI opponent. 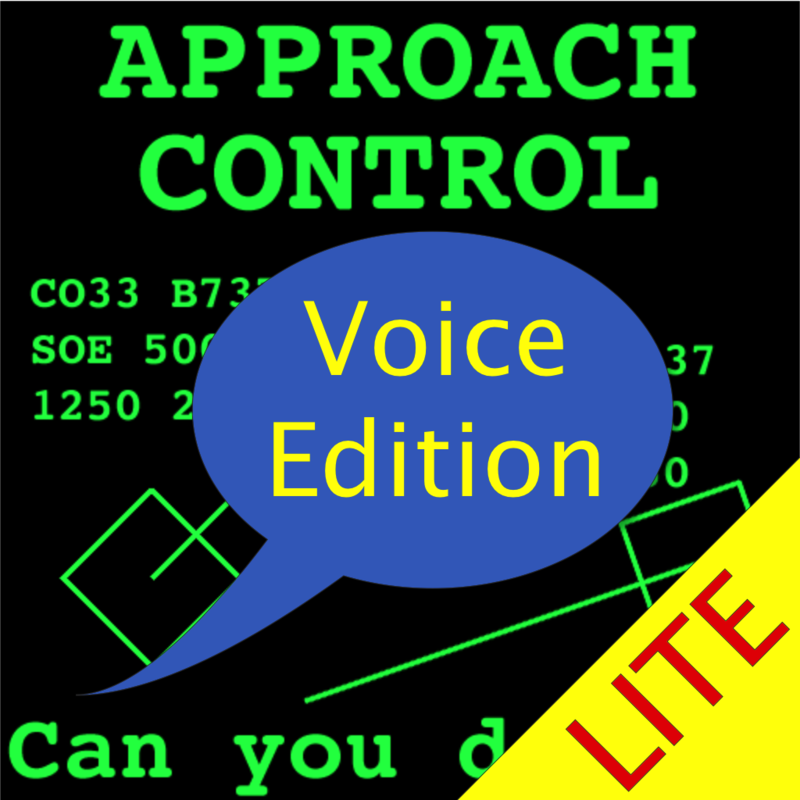 APP Control Voice by Vincent Lambercy ($1.99, 11.9 MB): Take a seat behind the radar and get ready for an extremely realistic experience in this traffic controller simulation game. 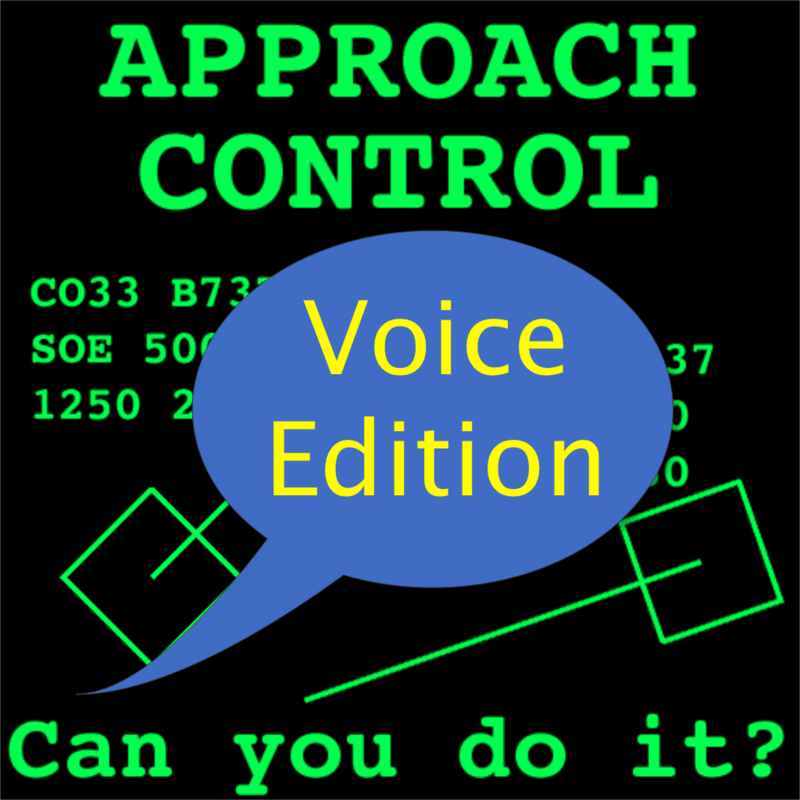 As aircraft come into range, safely help them navigate to and from the airport. 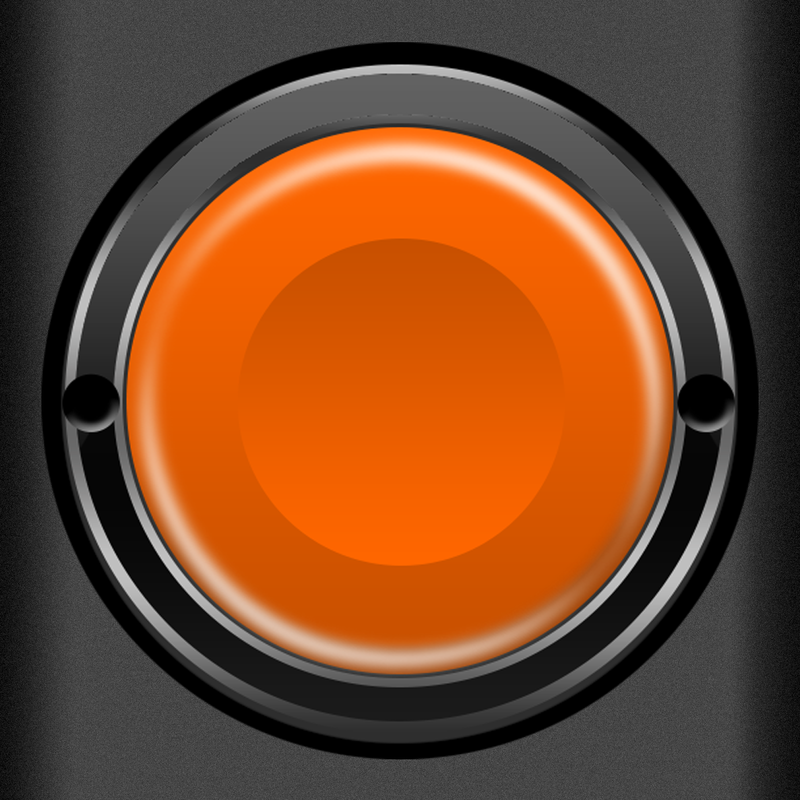 You can use tap controls or even voice commands, such as "American one one, turn left to heading two two zero." The game features realistic radar graphics, pilot feedback, and 26 airports. A trial version is also available.